« Why Latinas Need to Vote this Election! Are Latinos Changing the Face of the “Real America”? 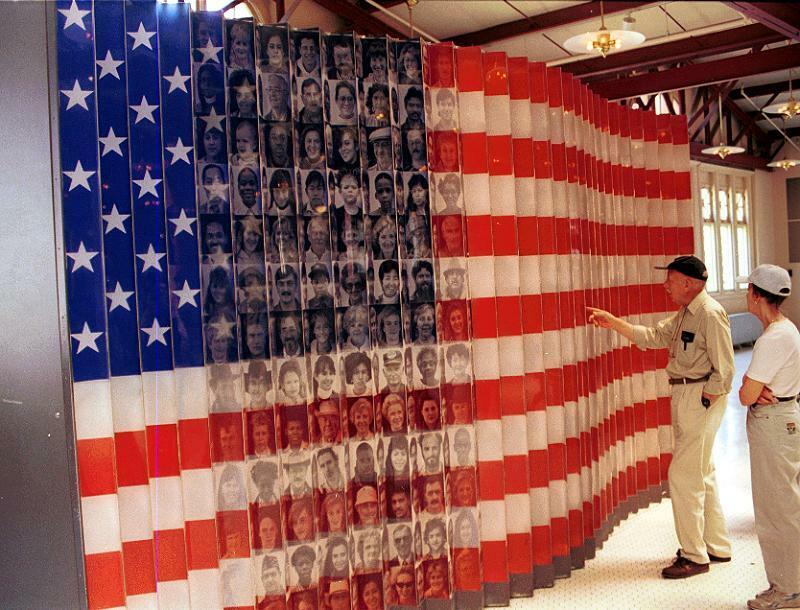 New Americans, the fastest-growing voting bloc, are naturalized immigrants, mostly Hispanic, and the U.S.-born children of immigrants since 1965. While the national voter registration rate rose 11.3 percent from 1996 to 2004, the new American sign-up rate jumped almost 60 percent, according to Paral. And they vote, too. In 2006, more than 7.3 million new Americans — two-thirds of those registered — cast ballots. This includes many Latinos who have become engaged in the political process and with the help of organizations such as NALEO (National Association of Latino Elected and Appointed Officials) have registered to vote and are ready to exercise their right to vote next Tuesday. The changing face of the “Real America” is undeniable and so is the growing influence of the Latino vote. The “Real America” is also a land of constant change. Latinos have gained more power in determining the outcome of elections. Now it is up to us to use that power to demonstrate once and for all that Latinos are here to stay.